With an eye on the future and forward thinking, AZF has long been committed to servicing the community to ensure a sustainable lifestyle for the coming generations. AZF is taking the lead with the use of recycled materials to build up new venues and facilities. Many of these constructions have fascinating stories. 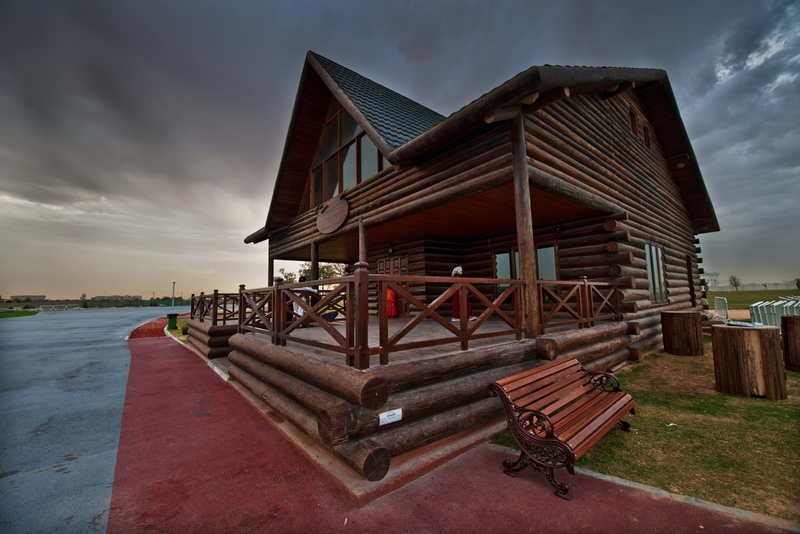 Aspire Park cottages are made of ooredoo’s old wooden poles. 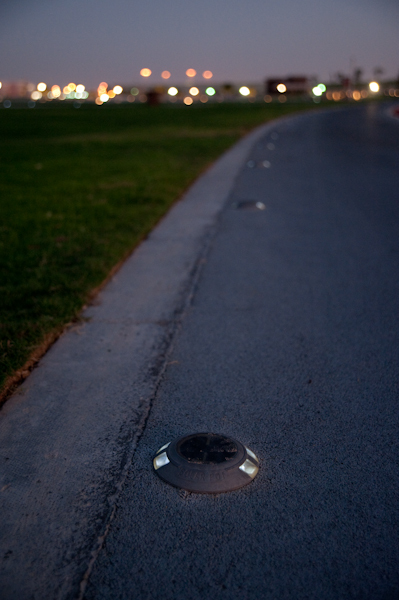 The lights around the spiral footpaths in Aspire Park are solar powered, while the light poles within the park are relocated from Khalifa International Stadium. 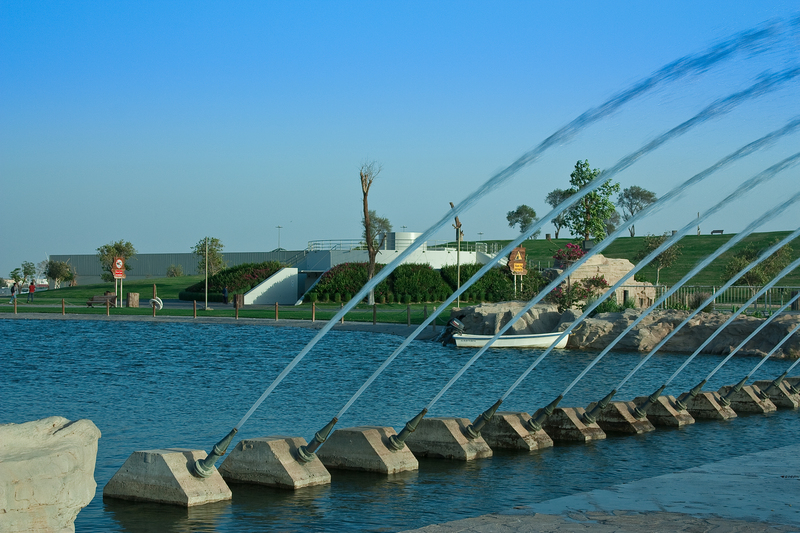 Water in the Aspire Park Lake serves as a tank for the whole Aspire Zone. 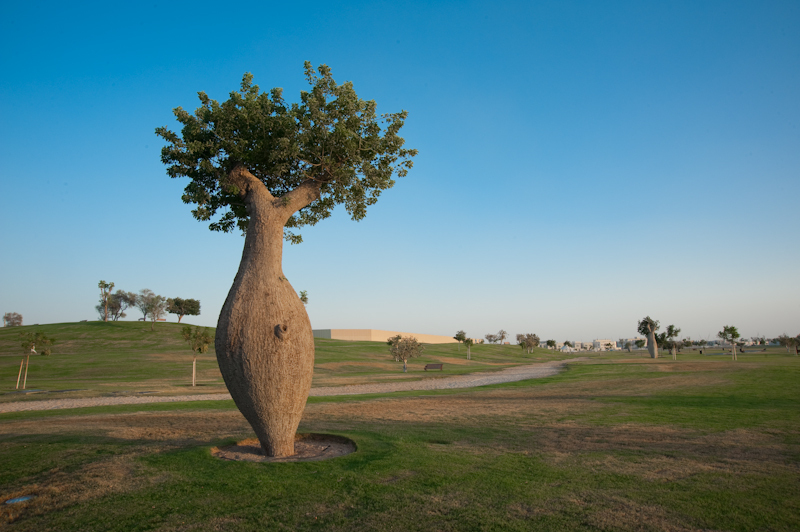 Aspire Park’s unique collection of exotic trees brought from all over the world, is joined by local trees which were salvaged from around Qatar. Those trees are enjoying a healthy second life, after being removed with specific scientific operational steps. 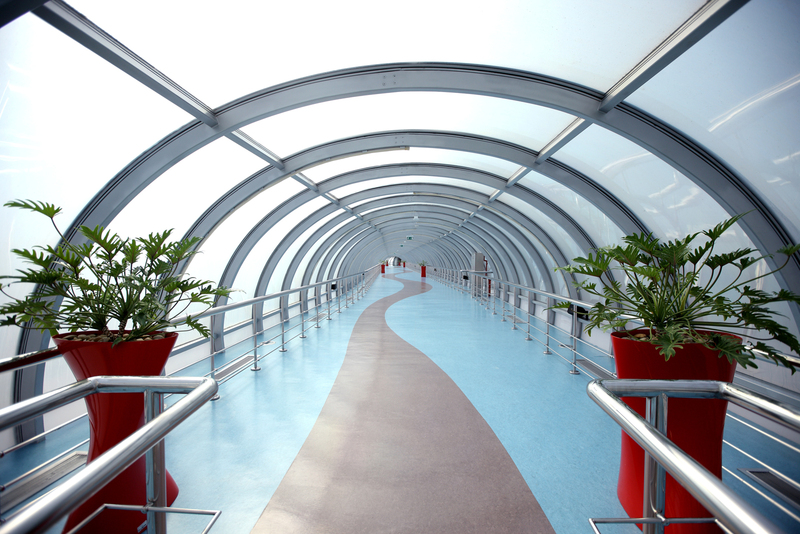 At THE TORCH DOHA Hotel, visitors can take a safe walk through the tunnel between the Hotel and the Villaggio Mall. This tunnel was made using recycled steel from the old Ras Abu Aboud Bridge in Qatar. 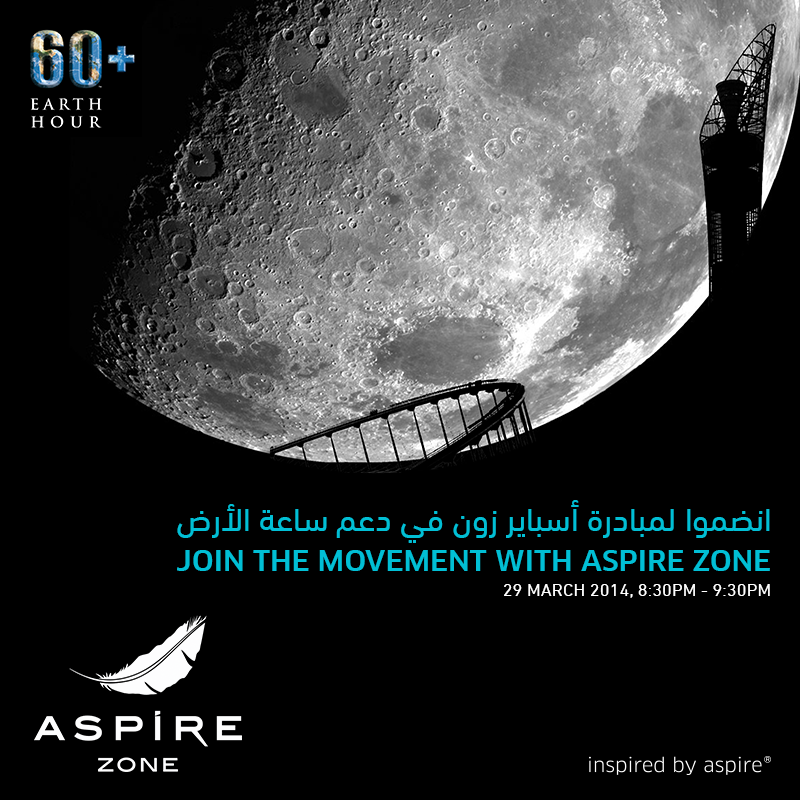 Annually, AZF dynamic energy switches off for an hour on March 28, uniting with the World to celebrate the Earth Hour. In line with Qatar National Vision 2030 and AZF Mission, Namat is an initiative to foster a healthy society and to the community to lead active lifestyles.